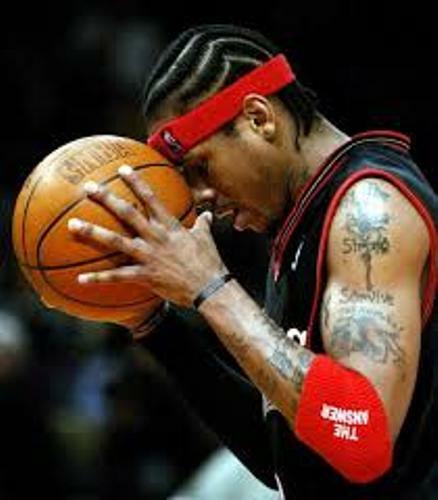 Iverson was born on 7 June 1975. His full name is Allen Ezail Iverson. He retired as a professional basketball player. But people still remember his excellent performance. He had played in four teams during his career in professional basketball in NBA for 14 seasons. Those were Philadelphia 76ers, Denver Nuggets, Memphis Grizzlies, and Detroit Pistons. 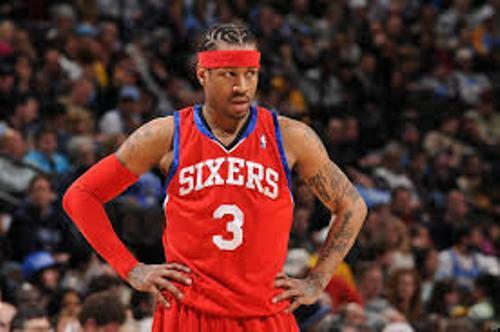 Allen Iverson took the position as a shooting guard or point guard. He was a bright player. In 2001 and 2005, he was the winner of All Star MPV award. He was also picked in NBA All-Star for eleven times. Allen Iverson went to Bethel High School in Hampton, Virginia. During his high school time, he was a master in two sports, basketball and football. He got Associated Press High School Player of the Year award and Division AAA Virginia state championship in both sports. Find out the famous American high jump athlete in Alice Coachman facts. The second youngest player who could create score 50 in a game was Allen Iverson. At that time, he was only 21 years and 310 days. The first young player was Rick Barry. 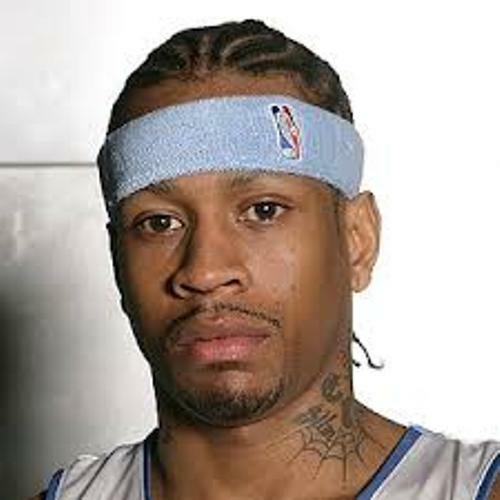 Iverson was a star in 2002. He could master three statically categories of steals, scoring and minutes during 2002 season. He was the only player who could lead the game. Can you guess his favorite actor? He is Samuel L. Jackson. When he was a kid, he loved Dallas Cowboys as his favorite sport team. 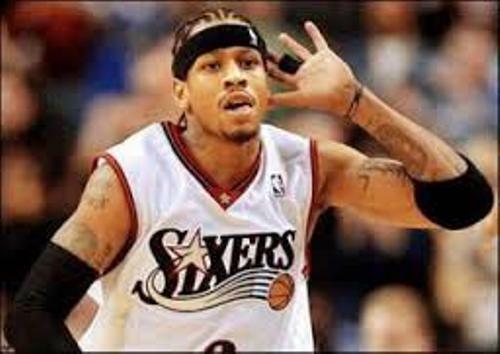 In 2008, ESPN called Iverson as the fifth greatest NBA shooting guard all of the time. On 30 October 2013, he decided to retire from the professional basketball. 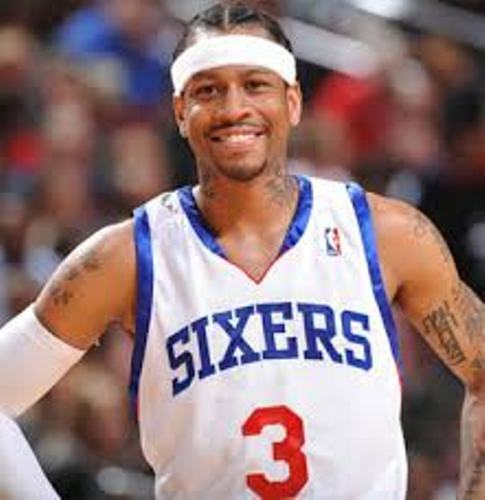 Do you want to comment on facts about Allen Iverson? Facts about Canoeing talk about a type of recreational activity that you can do alone or with other people.